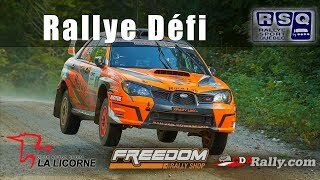 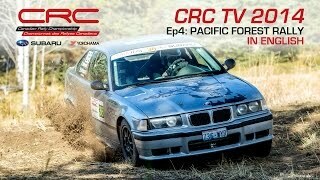 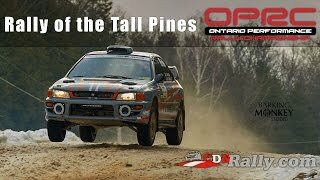 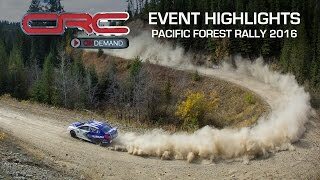 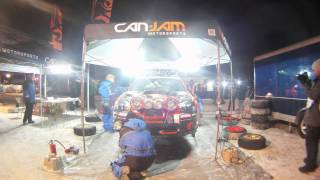 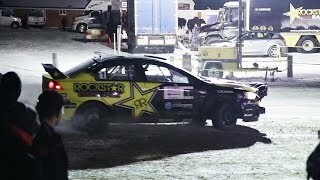 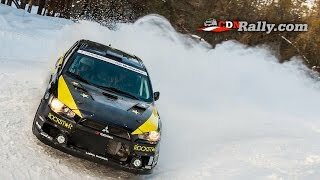 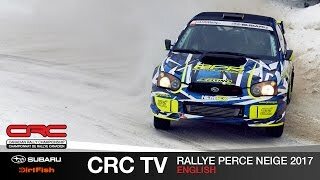 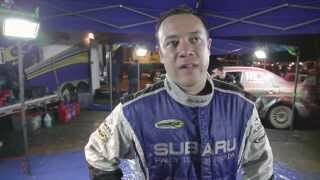 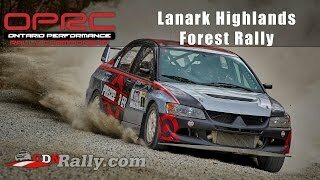 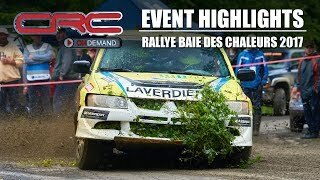 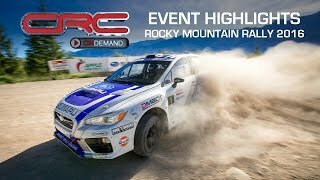 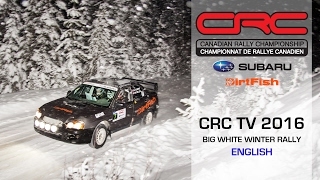 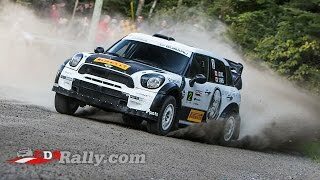 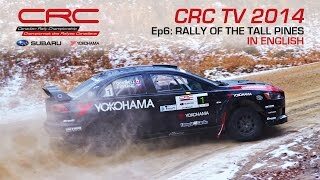 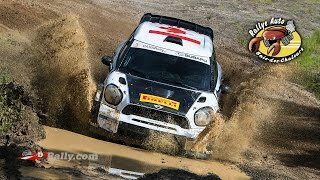 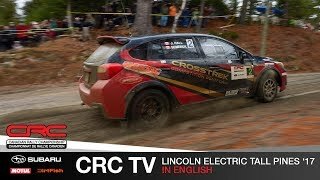 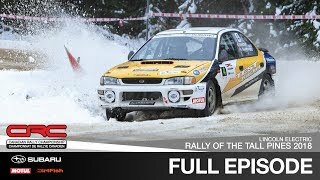 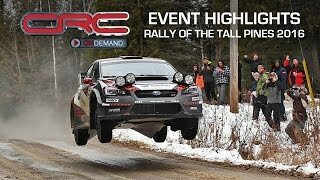 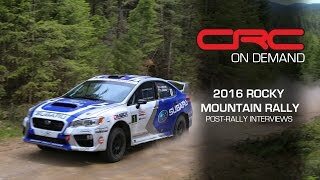 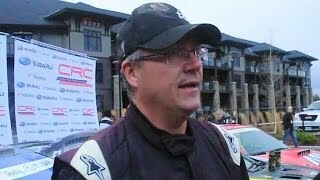 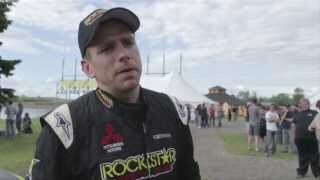 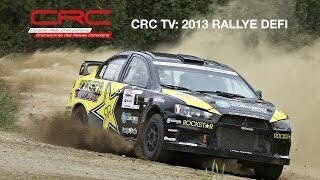 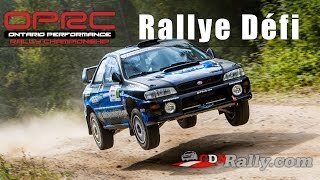 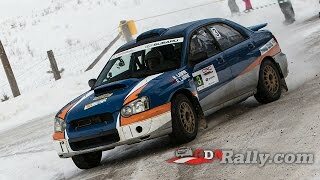 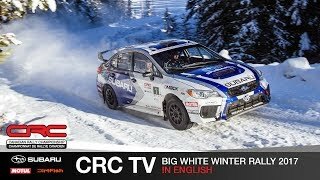 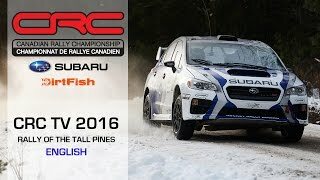 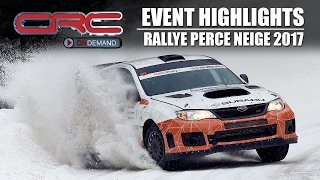 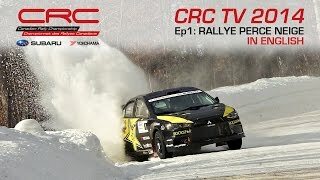 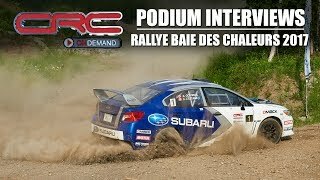 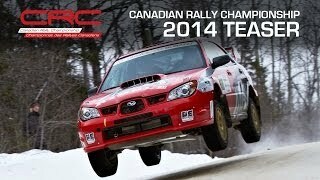 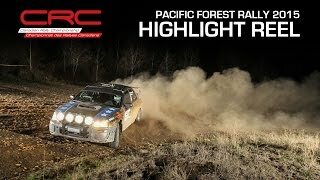 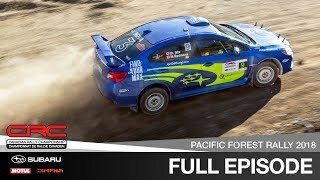 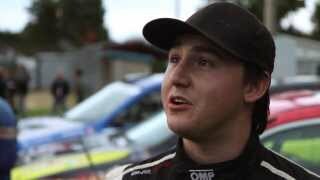 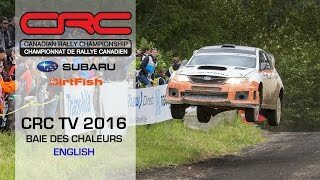 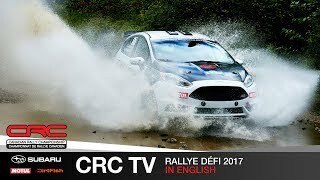 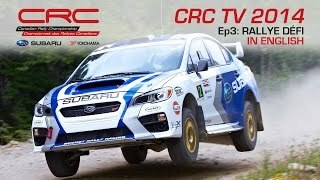 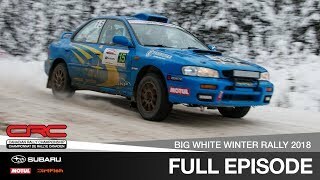 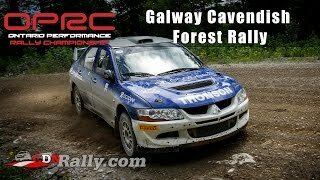 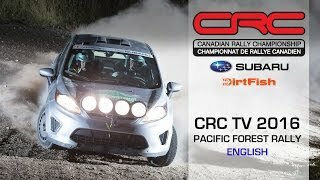 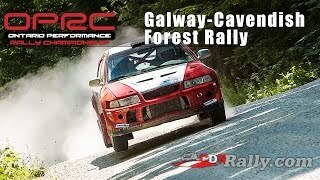 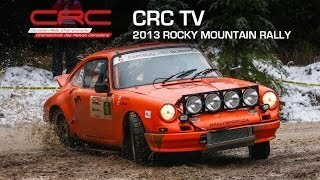 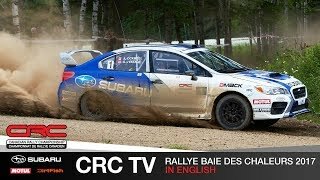 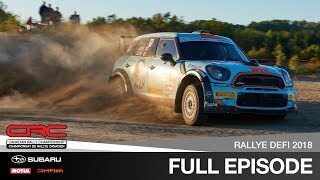 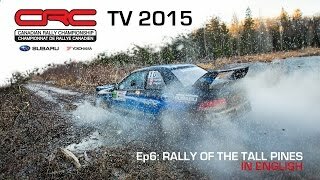 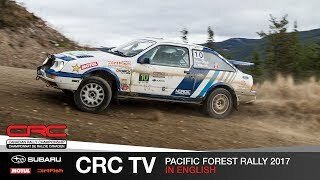 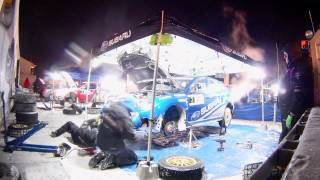 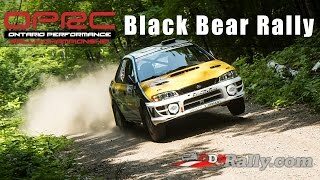 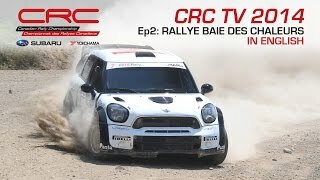 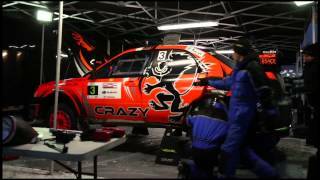 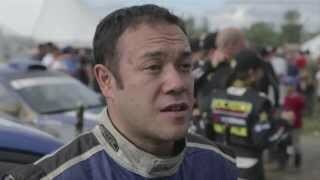 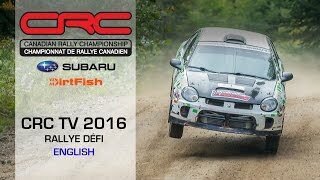 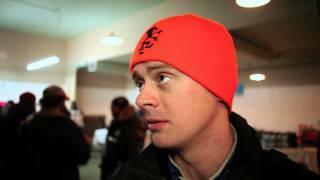 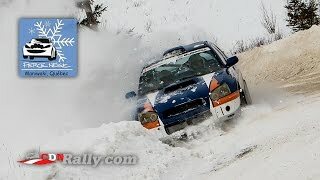 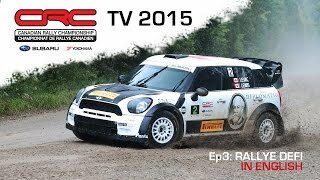 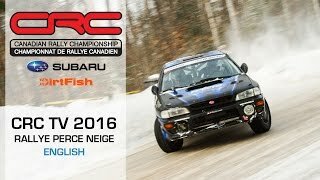 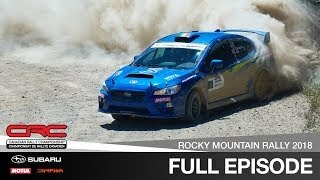 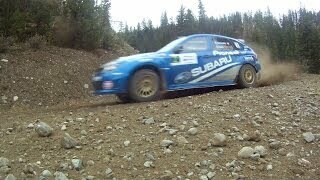 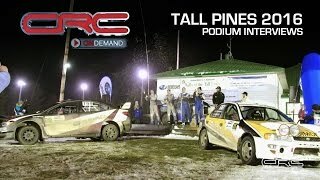 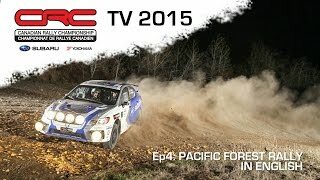 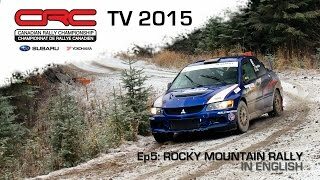 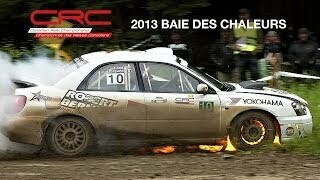 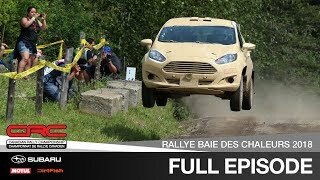 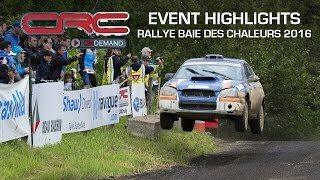 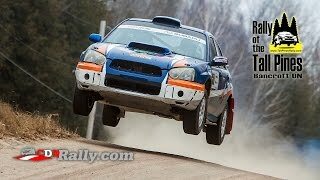 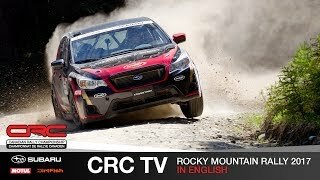 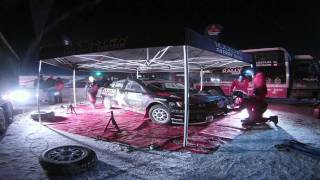 A CDNRally.com produced recap of Crazy Leo at Rallye Baie des Chaleurs 2013. 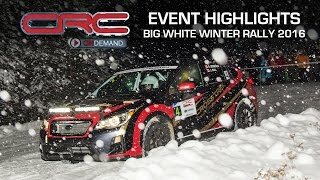 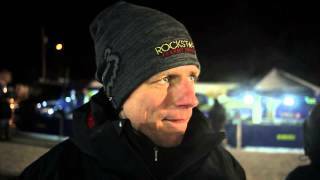 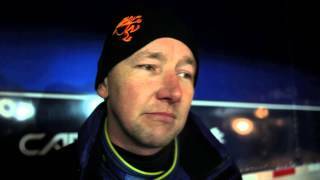 This was Leo's first rally back after a serious skiing injury. 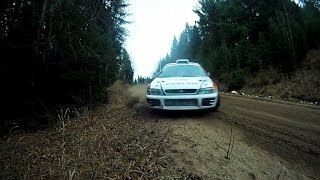 The plan was to take it easy and remember how to drive. 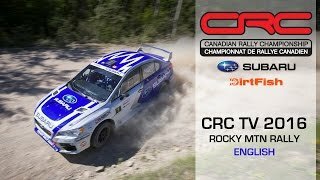 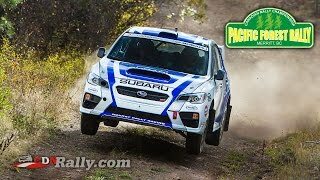 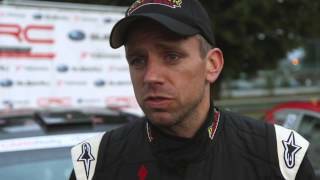 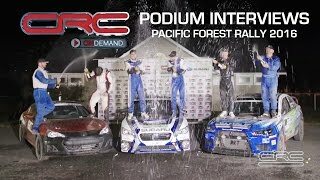 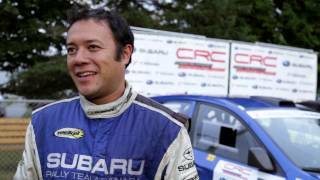 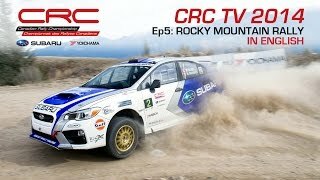 But he and co-driver Martin Brady didn't stick to the plan; they took the battle to the Subaru Canada factory team from the first stage.